you found me through some random connection and it’s that somehow you have an inner sense that this is a unique space with a message that resonates. Even though you may not know what or where or how yet. It’s where a connection spirit and business blend. 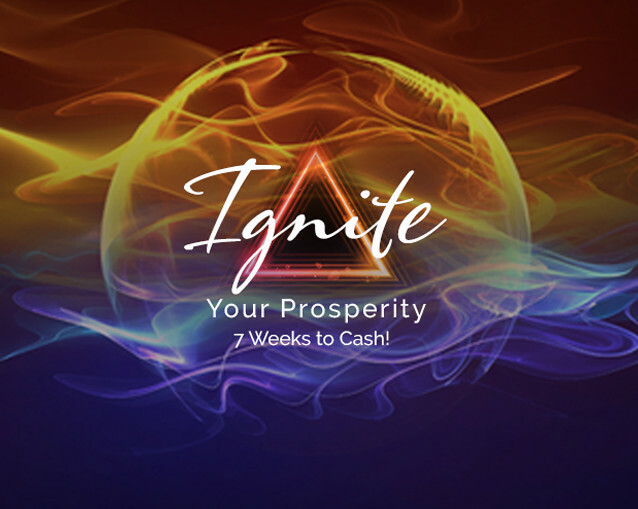 It’s where health, wealth and alignment all converge to help you grow an idea into a business, get your energetics sorted out or take your business to that next amazing level. Have you ever found yourself in the forest of chaos or uncertainty, after a discovery or realization? That’s where I come in. I help you resolve those conflicts and find the inner peace for a greater game and impact. Some call me their Spiritual Warrior for Business Success and Growth while others call me mentor/coach/secret ingredient for their success. 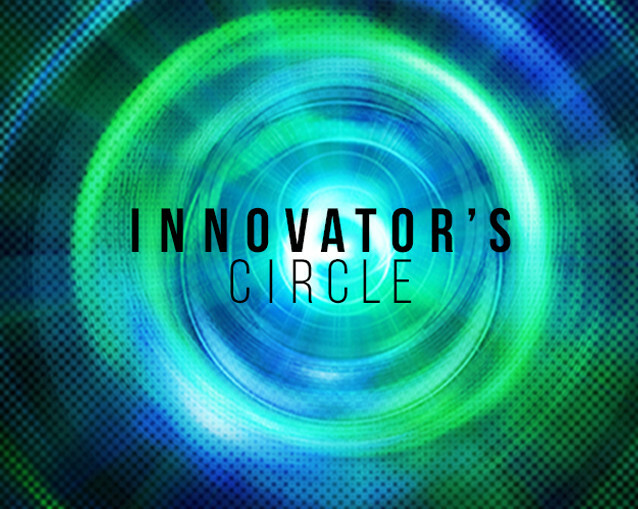 I delve in to help folks on the path to entrepreneurs and CEO’s. When I work with people I take their inner conflicts pertaining to part of their business or life and help them align with the greatest result and calm. I’ve been through several phases of business, my first as a teen. Mowing lawns allowed me to freedom to buy my own things without having to ask for permission from my parents. It also kept me busy and focused so I wasn’t getting in trouble because I was bored with school. That’s when my parents put me into a pilot program school called computer science. That type of logical thinking instilled in me a fantastic foundation. My next step was in marketing and sales to take a less isolated path. When I moved to California to fulfill a lifelong dream I found a small company to work for. Within that company I was one of a tiny team that helped grow the business to $150 million and then get sold. I was hooked. From this point on I was dedicated to entrepreneurs and people who want a bigger impact, but sometimes get stuck along the way. My focus was helping them achieve their dream. It was during that time that I married. One day I was awakened from sleep to the news that my husband had died in an accident. It was then my life came to a true awakening. It wasn’t until I was helping a woman-owned entrepreneur, get her prescription nutraceutical out into the world and grow that company, that I overdid it. Like so many others dealing with pain and trauma I focussed on going mock speed, that I nearly cost me my life. What I did then was realize that the body has an innate ability to heal itself. That drugs don’t do it and if I could help companies grow and get sold I could heal my own body. Of course, I had no basis for this, but felt certain that this was the truth. If you’ve ever had one of those moments of truth and not backing down, then you’ll know what I was feeling in that unleveling moment. Once I healed myself from sepsis, usually lethal, I discovered energy as a solution. It was like my world all made sense. All the sensitiveness, the computer programming that makes sense of the science and the subtle, the need to learn how people think and speak and what makes me just “know” when someone is aligned or not. I became a geek and a geek for helping businesses and ideas to flourish. I loved it and like any normal business type, I rolled my eyes and laughed at the concept of energy but...still I thought, ‘why not learn the mechanics of it because I’d just done something that everyone told me was impossible without drugs’. Once I learned a more formalized energy medicine formula I discovered that I had used it during my own recovery. To step back a minute I’ve sold over $22 billion and helped four companies go from a few employees to sales of over $140 million in one sale. I’ve had some pretty successful marketing wins over the course of my time in helping entrepreneurs get from idea to the sale of their company. Business strategy, scaling and concepts fill my happiest place. Having said that, I know that it’s the more subtle side that is the rocket fuel helping all entrepreneurs tap into their zones, profit centers, and most aligned selves. It takes someone who is deeply familiar with both business and energetics to bridge both worlds and help the entrepreneur build their own bridge. I have a formula that has helped thousands worldwide achieve health while building their success, restore health and uncover their true calling, company turn arounds, visioning etc. I’m not for everyone, as I’m very direct in the way I communicate and incredibly zealous for my client's dreams. The ability to see into a business and circumstance like a 3D MRI gives me the ability to help my clients have the upper hand and combine that with integrity. Whether that dream is for better health, more aligned action, more wealth to achieve the dance between heart, soul, and dollars I have a unique ability to help one steer away from danger and resolve those things that have kept one cycling the same hurdles. 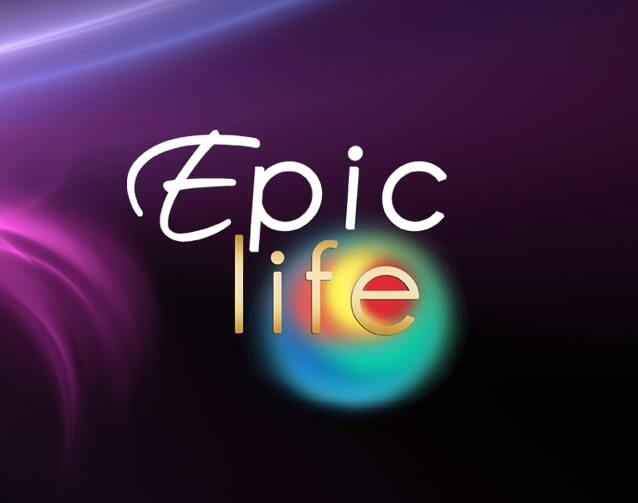 Be SURE to read about the up coming "Epic Life Conference"! Learn how the cycle of success eludes most people without them realizing it and how to recognize it and turn that around.